Saving Mamasita is a one stop shop for saving money, saving time and saving you from (and sharing with you) the insanity of parenting. A fresh, fun voice to the mommy blog niche! Coupons, recipes, do-it-yourself, crafts, advice and more! Let’s shop. Let’s talk. Let’s save money. Let’s save time. Let’s save ourselves from this crazy world of parenting and keeping a family. Who doesn’t want any of these things? 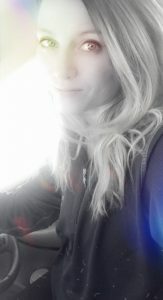 Before we delve into the goodness and put on our party pants, let me introduce myself. I am a mother to three children ranging from teenager to pre-teenager. I entered into the blogging world in 2008 with Celebrity VIP Lounge, a celebrity entertainment blog. You want a personal take on the celebrity gossip world? Celebrity VIP Lounge is your place offering the latest gossip and pop culture news. Years later, I created Saving Mamasita! This site focuses on family, parenting, recipes, saving money, fashion, advice and fun! And now, we are revamping Mamasita and will soon be launching a YouTube channel. Oooo, you can’t wait, right?! *Fashion and beauty product reviews: We only promote items that we have personally tried or recommend! *I am probably the biggest Mariah Carey fan you will ever meet. *I am a huge Netflix and Hulu fan. *I love taking naps, when I get a chance. 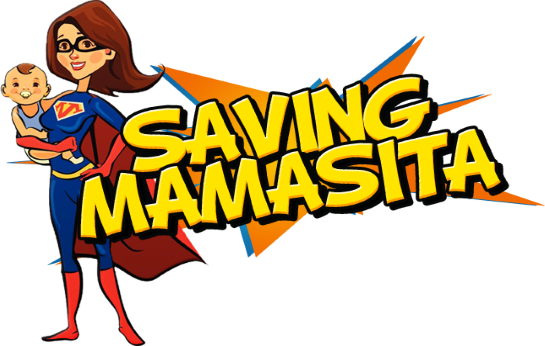 If you would like more information about Saving Mamasita or are looking to have your product reviewed by one of our writers, please contact us at admin@savingmamasita.com.